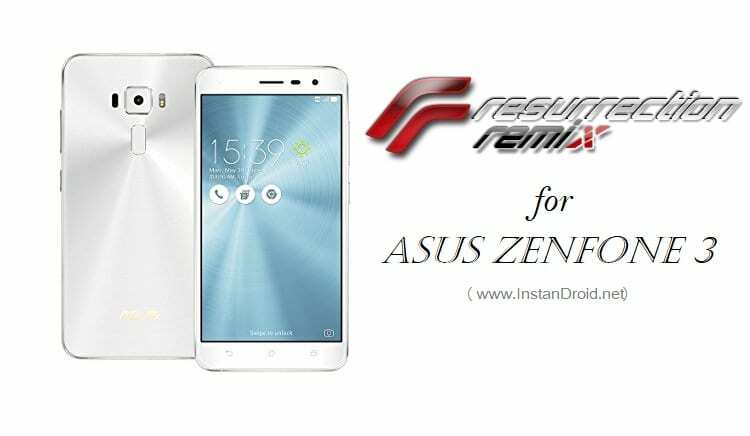 Asus Zenfone 3 ZE520KL Nougat Custom ROM Resurrection Remix: Nougat Custom ROM The Resurrection Remix for Asus Zenfone 3 (ZE520KL) is a android nougat 7.1 powered custom developed by Team Resurrection Remix. 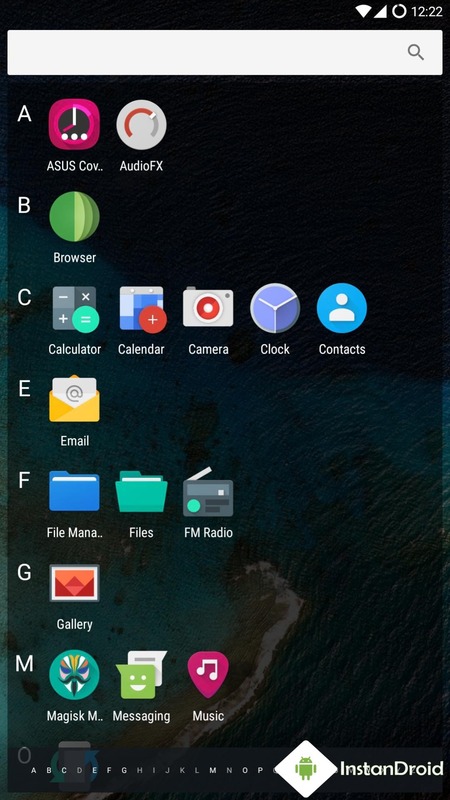 The base of this ROM is LinageOS. 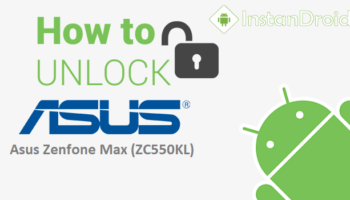 So You can calculate the math how smooth will this rom will be. 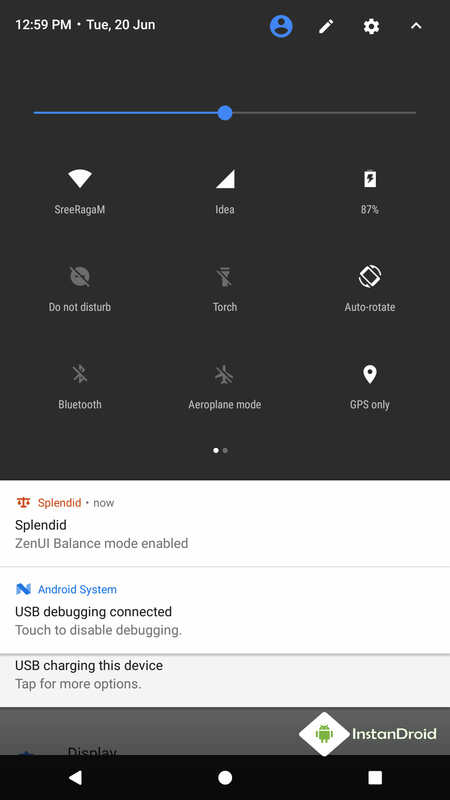 Even though this rom is this rom is the first alpha release, this tom is almost any major bugs free. 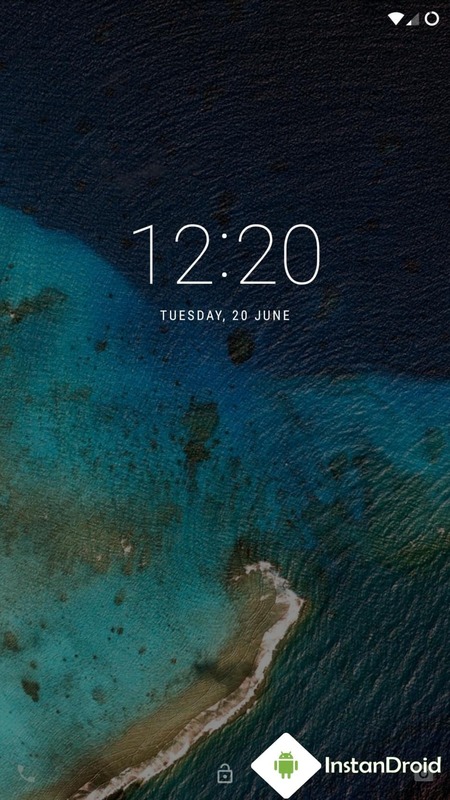 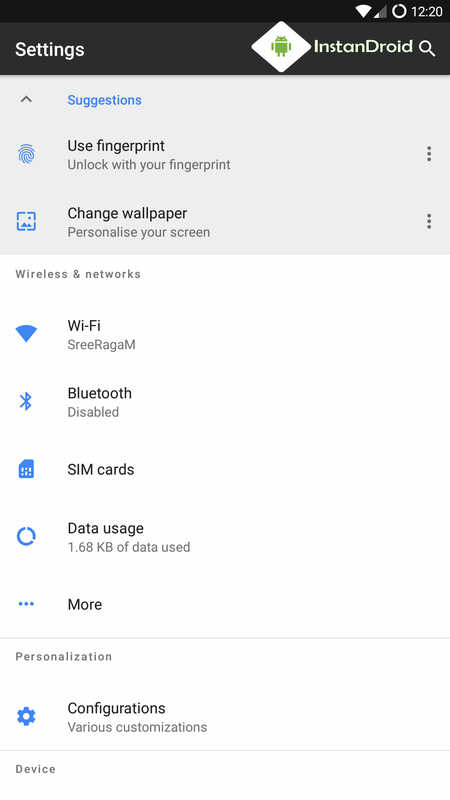 ROM Credit: Aswindivakar100, Shakalaca (XDA Developers), Github, Team Resurrection Remix and Team Lineage OS. 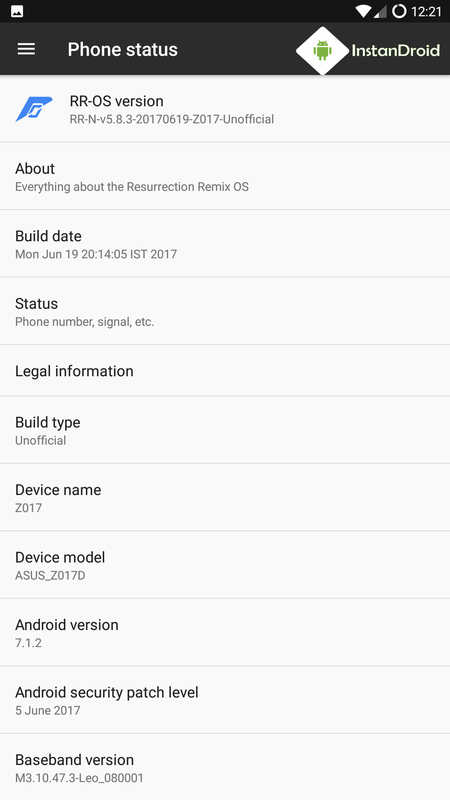 Voila and enjoy the test of Asus Zenfone 3 ZE520KL Nougat Custom ROM Resurrection Remix.